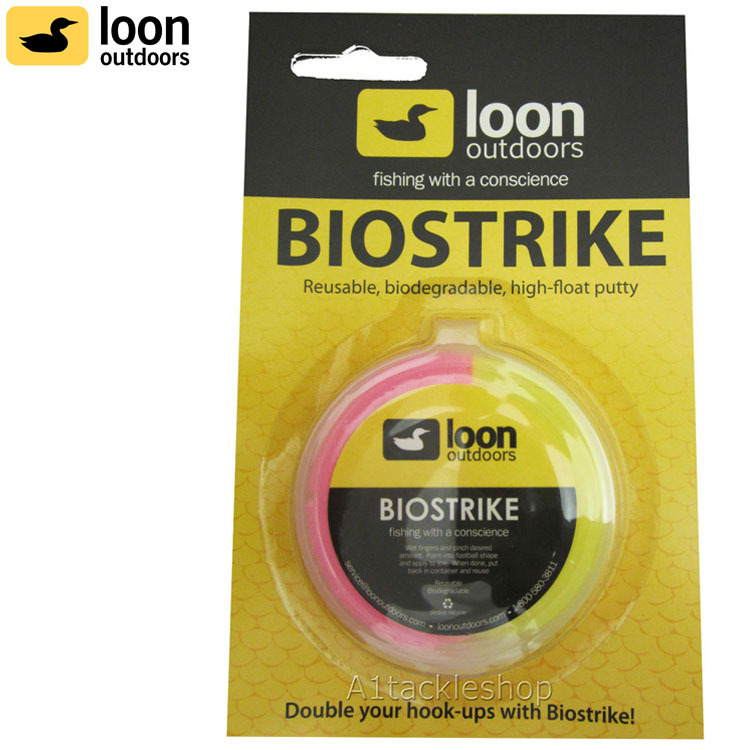 Biodegradable high float strike indicator putty for wet flies or small dry flies. For best results, wet fingers before handling Biostrike. Form a football shape piece on a section of dry leader or line. Stays put best if applied at a leader knot. Helps you follow dry flies as well. Try a series of different colors to help visibility in varying light conditions. Remove at the end of the day and place in container, as it is reusable. F0153 (1/2 pink/1/2 yellow) – 1 oz. All our products are stocked in our retail shop in the center of Newcastle-Upon-Tyne, UK. We dispatch via Royal Mail and Parcelforce on all working days and if your order is placed before 3pm it will be dispatched same day.